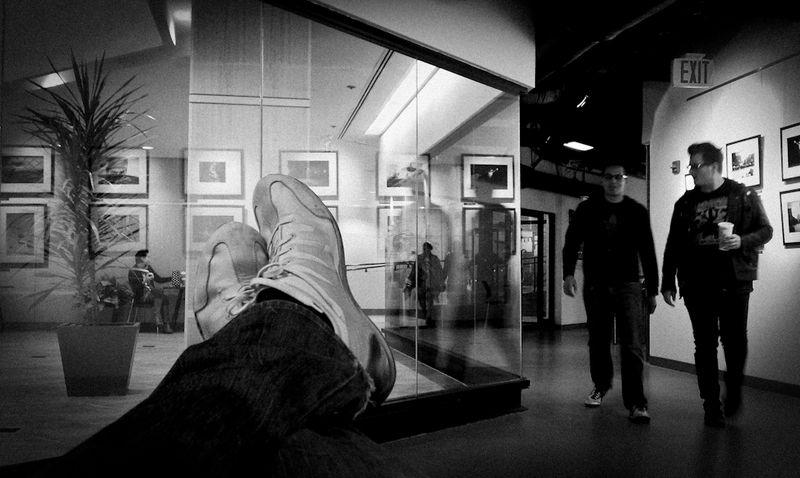 Sometimes it’s nice to just put your feet up over lunch…especially when Photoshop is the flavored module of the week. This entry was posted on November 10, 2010 by DavePhillipich. It was filed under General .